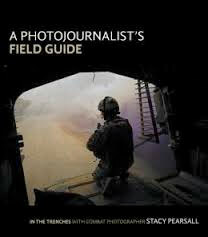 In this comprehensive, practical guide, award-winning photojournalist Stacy Pearsall offers the techniques, guidance, and inspiration needed to succeed in the dynamic and exciting field of photojournalism. Starting with an overview of photojournalism and her experience as both a combat and domestic photographer, Stacy covers the basics of preparing for assignments, discussing such key topics as selecting suitable attire for different environments, assembling essential camera gear, developing the right approach for a story, and honing your shooting technique. beyond the fundamentals, Stacy then dives into the nitty-gritty details of photojournalism work, providing insights into living and working in harsh conditions, maintaining physical and mental health, and managing relationships with subjects. The book interweaves hundreds of Stacy’s amazing photographs with stories of her experiences in the field, providing context for advice on everything from navigating unfamiliar locations, to properly exposing your images, to building innovative multimedia projects. 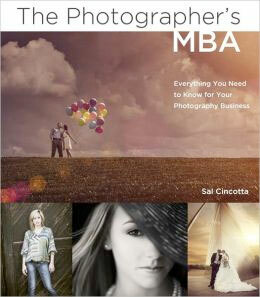 Follow her into "the trenches" for the fascinating stories behind the shots, which show by example how to get the best photographs you can, even under the most challenging circumstances. 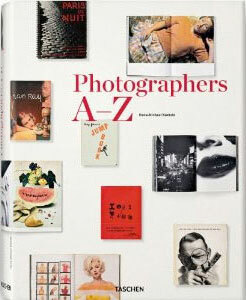 A comprehensive overview of the most influential photographers of the last century and their finest monographs: Arranged alphabetically, this biographical encyclopedia features every major photographer and photographic artist of the 20th century, from the earliest representatives of classical Modernism right up to the immediate present. 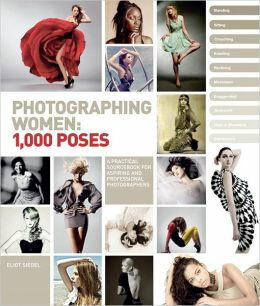 Richly illustrated with facsimiles from books and magazines, this book includes all the major photographers of the last hundred years—especially those who have distinguished themselves with important publications or exhibitions, or who have made a significant contribution to the culture of the photographic image. While most of the 400-plus entries feature North American or European photographers, the scope is worldwide, with significant emphasis on the photography of Japan and Latin America, Africa and China. 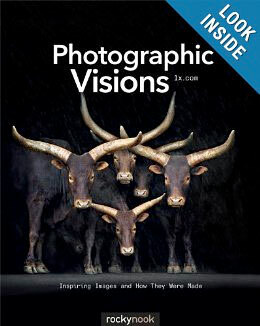 Photographic Visions: Inspiring Images and How They Were Made is a treasure trove of world-class photography that will motivate photographers of all levels. To create this volume, the curators of the online gallery 1x.com selected 95 stunning images from the thousands of amazing images found on their website. 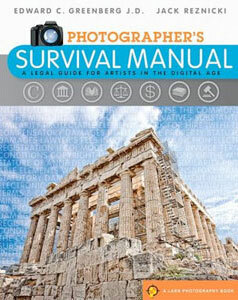 The images in the book are by previously unknown photographers from across the globe. 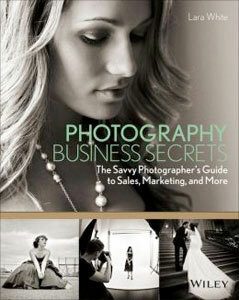 Author Lara White runs a popular website teaching successful business strategies to photographers; this book collects and organizes valuable information to help newcomers get started and existing businesses grow. Covers business fundamentals including establishing a brand, defining studio policies, setting pricing, creating a marketing plan, understanding your audience, networking, and effective social media marketing. 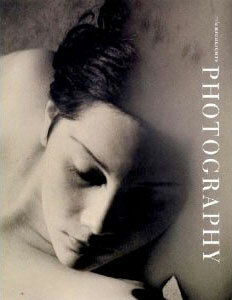 This volume in the MFA Highlights series showcases over 100 stunning photographs from the museum's collection. 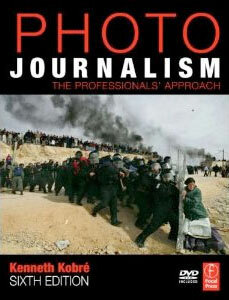 Photojournalism: A Professionals' Approach, 6th edition blends insightful interviews with professionals, practical experience, current equipment and camera technology, and high-impact photographs to create the definitive book on photojournalism. The DVD features footage of working professionals handling on-the-job challenges. 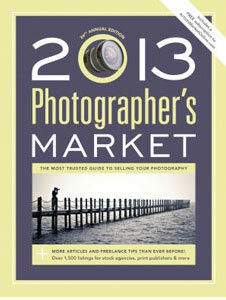 This revised edition features information on new laws affecting photojournalists, new trends in multimedia to keep skills competitive, and as the world grows smaller, a look back at some international history in the photography world. Updates throughout the a imaging chapter, feature pictures, picture editing, ethics, law and wartime censorship keep this book the bible it is known to be. More interviews and case studies with industry greats result in a stunning and dramatic showcase of the best of photojournalism. The photographer Berenice Abbott once mused, "How shall the two-dimensional print in black-and-white suggest the flux of activity of the metropolis, the interaction of human beings and solid architectural constructions, all impinging upon each other in time?" Picturing New York presents a myriad of answers to this question. 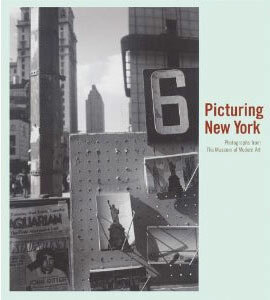 Depicting both the iconic New York that captivates the world's imagination and the idiosyncratic details that define New Yorkers' sense of home, this anthology of photographs from The Museum of Modern Art's extraordinary collection reveals New York in all its vitality, ambition and beauty. Taken by artists pursuing their own curiosity as well as professionals on assignment, the works reveal a deeply symbiotic relationship between photography and the city, each delving into a new corner of New York while expanding the boundaries of photography as an art form. The selection comprises both celebrated images and lesser-known gems from the collection, accompanied by evocative excerpts from literary works about New York. Three-quarters of the planet is ocean, 80 percent of all life lives here, and every second breath of air each of us takes is provided by the ocean. It gives us so much, yet we know relatively little about it. Planet Ocean is a window onto this secret world. Through stunning photographs, taken on a sixteen-month Defending Our Oceans expedition, Greenpeace reveals wonderful sights that few people have seen, and also some that certain people would like us not to see. Despite the vastness of the oceans, we now know that they are in crisis, struggling to absorb the impact of our destructive ways. This is the story of our oceans—their extraordinary beauty and diversity of life—and the equally astounding ways in which they are exploited. Millions have watched this story unfold, following the most ambitious ocean expedition ever undertaken by Greenpeace. It’s a photographic journey that reveals the mysteries of the deep, explores seamounts and their ecosystems, identifies the biggest predators, circles the corals, and breaks through the surface to meet the people whose lives depend on the oceans. 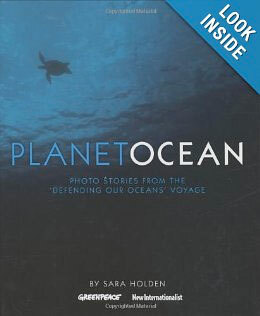 The photographs in this book are the work of a team of world-class photographers assigned to the Defending our Oceans expedition. The Prix Pictet has rapidly established itself as the world's leading prize in photography and sustainability. The award aims to uncover outstanding photography that confronts the most pressing social and environmental challenges of today. 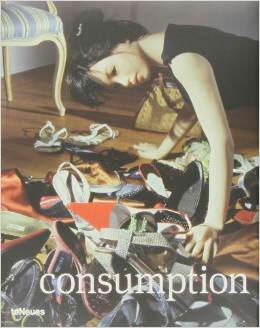 The theme of the fifth cycle and this volume is "Consumption." Consumption is a multi-faceted theme, rich with creative potential. We are all consumers. We have invented new forms of building, industrial production, farming, and energy. We have emptied the seas and ravaged the land in our relentless drive to satisfy our unquenchable desires. We have sustained this through the sometimes thoughtless exploitation of the world's poorest people. 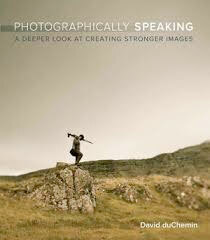 This book will showcase photographs of high artistic quality that also bear powerful messages about global sustainability. If you've got a love and passion for photography, a feel for your camera gear and settings, yet your images still fall short--The Passionate Photographer will help you close that disappointing and frustrating gap between the images you thought you took and the images you actually got. 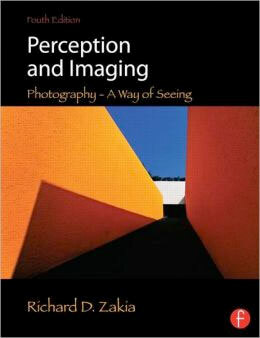 This book will encourage you to determine what you want to say with your photography, then translate those thoughts and feelings into strong images. 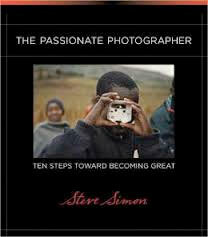 It is both a source of inspiration and a practical guide, as photographer Steve Simon distills 30 years of photographic obsession into the ten crucial steps every photographer needs to become great at their passion. 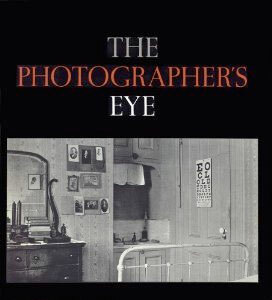 The Photographer's Eye by John Szarkowski is a twentieth-century classic--an indispensable introduction to the visual language of photography. Based on a landmark exhibition at The Museum of Modern Art in 1964, and originally published in 1966, the book has long been out of print. 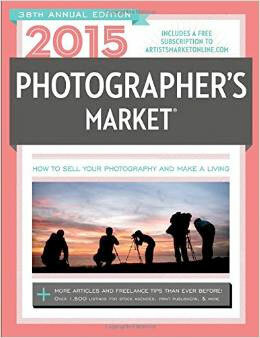 It is now available again to a new generation of photographers and lovers of photography in this duotone printing that closely follows the original. Szarkowski's compact text eloquently complements skillfully selected and sequenced groupings of 172 photographs drawn from the entire history and range of the medium. 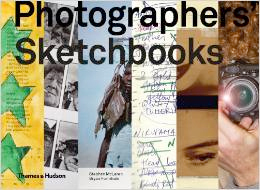 Celebrated works by such masters as Cartier-Bresson, Evans, Steichen, Strand, and Weston are juxtaposed with vernacular documents and even amateur snapshots to analyze the fundamental challenges and opportunities that all photographers have faced. 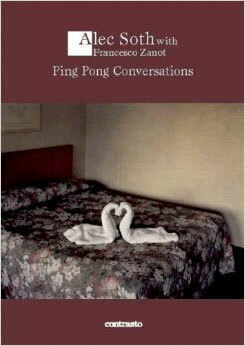 Szarkowski, the legendary curator who worked at the Museum from 1962 to 1991, has published many influential books. But none more radically and succinctly demonstrates why--as U.S. News & World Report put it in 1990--"whether Americans know it or not," his thinking about photography "has become our thinking about photography."